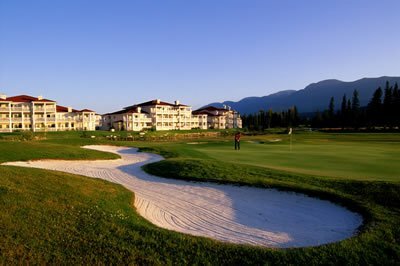 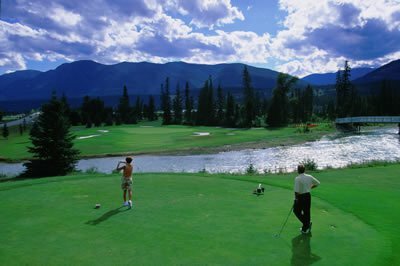 Situated amid the breathtaking scenery of BC’s Columbia Valley, Fairmont Hot Springs has always been an irresistible draw for golfers seeking great golfing memories. 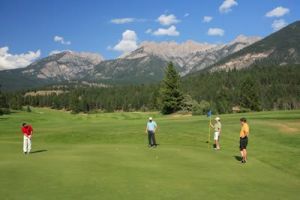 From the daunting tree-lined fairways of our championship Mountainside Golf Course to the interplay of the Riverside Golf Course with the legendary Columbia River to the family-friendly challenges of our par-3 Creekside Golf Course, Fairmont Hot Springs offers distinctive golf experiences for players of any ability. 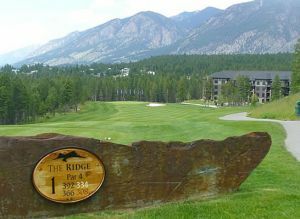 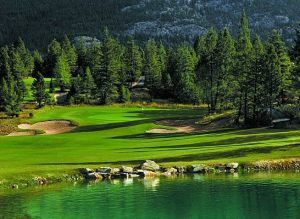 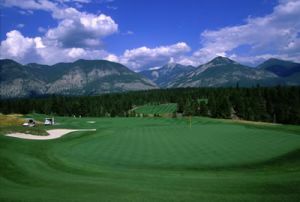 Golf Courses at Fairmont Hot Springs - Riverside is not yet in our pool of Golf Courses for orders.